And backstage he hung with his other collaborators Lil Wayne and Tyga. 35. 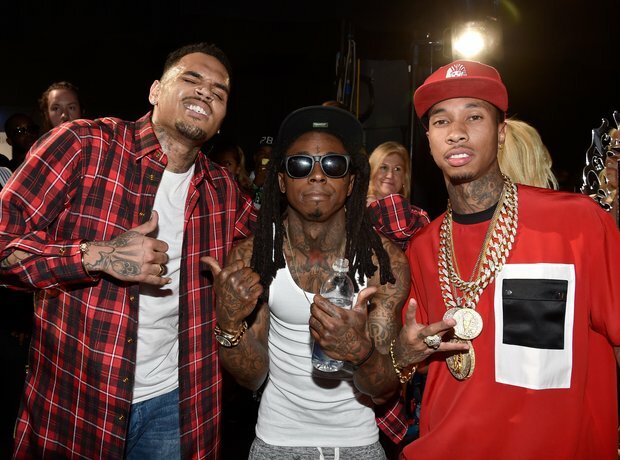 And backstage he hung with his other collaborators Lil Wayne and Tyga.